To create a stylish look, you've got to have a stylish handbag. But it can be expensive to purchase a purse for every possible outfit. With an interchangeable handbag, your options multiply and your tendency toward buying unnecessary items diminishes. Interchangeable handbags have a base bag with separate covers that can easily be slipped on and off. This feature keeps the bag (and its contents) intact while the outside can be quickly changed up. Here are some interchangeable handbags that will enable you to change the look of your handbag without actually changing it. Carrie Dunham designs a collection of interchangeable handbags with covers that can be changed to work with whatever you are wearing. 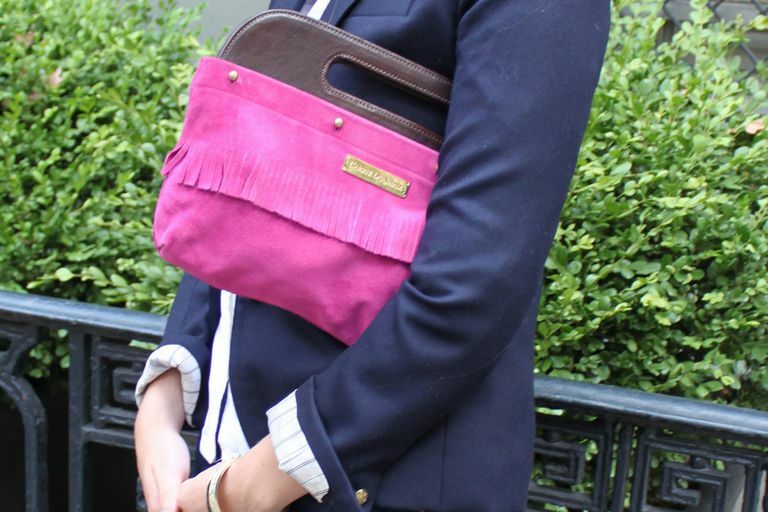 While in business school, Carrie noticed that there weren't any stylish handbags to carry her laptop and books and set out to design them. Her initial line started with reversible laptop bags, traditional laptop cases, tote bags, and camera cases. Since then, she has expanded her product line to include all of the different technology cases in addition to her sophisticated twist on the classic Bermuda bag. Her patented Dunham Clutch, handbag and satchel, like her original designs, include both function and style. Accessorizing, has never been so much fun and easy. When a purse avalanche happened in the closet of Didem Ellermeyer, she was struck with a brilliant idea for Lauren Joy Handbags. Looking at the collection of purses she had accumulated over many years, she was shocked. Some were hardly used. She loved them but never wanted the hassle of changing her purses to use them (sound familiar?). Ellermeyer began sketching, gathering materials, making samples, and finding manufacturers. 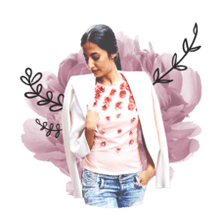 She worked hard to put together something that would be beautiful, easy to store, hassle-free, and give you lots of options to answer all your fashion needs–all the while, saving money...and closet avalanches. If you are looking for interchangeable handbags that are handcrafted, less mainstream and more unique, there are many artisans on Etsy who create bags that are similar to these fantastic companies. Search interchangeable handbags on Etsy and look for a vendor whose style sensibility is similar to yours.